The University of California Office of the President released statistics on Jan. 12 about the 2015–16 UC applications, which show an increase in freshmen and transfer applicants. The numbers also illustrate a continuing trend toward more Asians, African-Americans and Latinos applying, while Caucasians are making up a smaller portion of the applicant pool. UCSD received 94,280 applications this year, up 5.3 percent from last year. This increase is mostly due to freshmen applications, which were up by 4,647 from last year, totaling 70,532. UCSD has seen between roughly 4,000 and 7,000 more applications every year since 2000. UCSD saw 16,196 transfer applications this year, 0.6 percent more than last year’s 16,100. The number of applying transfers has doubled since 2002. While the number of applications has increased, the admission rate for UCSD has declined from 38 percent in 2010 to 33 percent in 2014. However, the total number of admitted students has been climbing, from 11,000 in the year 2000 to 24,500 in 2014, a trend consistent across UC campuses. 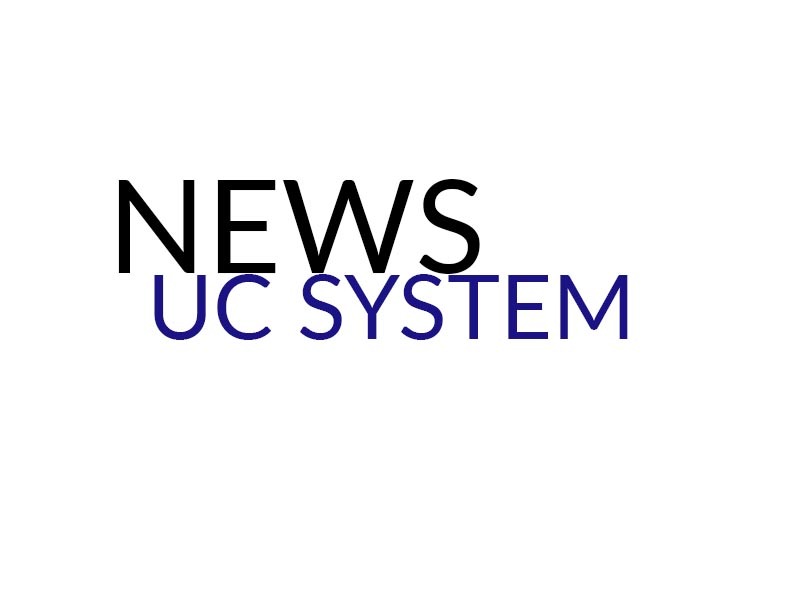 UCOP media specialist Brooke Converse elaborated the University of California system’s plans to enroll more students in the future. This year, there are a larger number of African-American, Asian-American, and Latino/Chicano students applying to the UC system. African-American freshmen applicants from California had a 10.6-percent increase since last year, the largest proportionally of all ethnic groups, while in-state freshmen Latinos/Chicanos had the largest total growth over last year, with 839 more applications submitted. Californian freshmen applicants who identify as Asian-American sent in 210 more applications than last year, but this is a slower growth rate compared to other ethnic groups. In-state Caucasians have submitted 110 fewer applications than last year, contributing to the fastest decline out of the demographic groups applying to UCSD. For transfers from California community colleges, application demographic proportions have stagnated relative to last year, which coincides with a small increase in total transfer application numbers relative to freshmen applications received by UCSD. The largest increase for transfers was among international students who saw a 5-percent increase in applications over last year, following a continuing trend toward a larger portion of international students in the transfer applicant pool.